You may or may not have noticed that we are using some new booking software on our website. 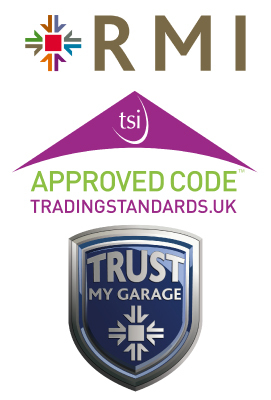 The software is now live on various pages including the Make An Appointment page and allows you a quick and easy way of booking your vehicle in for a service, MOT or even some general repairs. That’s the easy part, simply navigate to any page that shows the new integrated booking system and follow the instructions below. 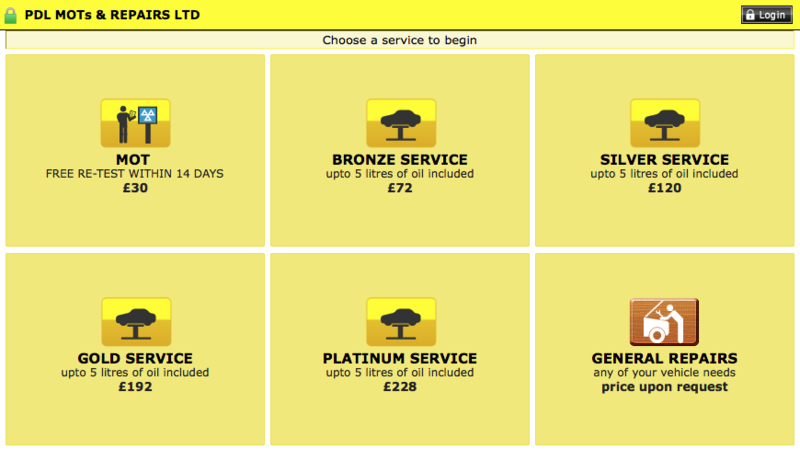 Choose the service type that you require from the boxes shown. Choose the date you would like to book in for and select any available time slot. Lastly enter your details and place the booking. Just three simple steps to get your car booked in with us, no payment details are taken and you get the same great service as always.